PennsylvAsia: Matcha and Sake Tasting at Adda in Shadyside, June 25. Matcha and Sake Tasting at Adda in Shadyside, June 25. 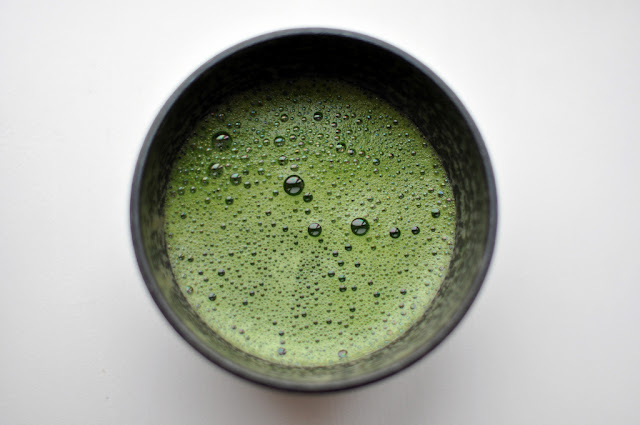 Matcha, by cyclonebill (Creative Commons). Adda Coffee & Tea House will host a Matcha and Sake Tasting on June 25. Join us for an afternoon of tasting and discussing two of Japan’s signature beverages. Our own Andrew will be leading a brief Matcha tea demonstration to begin the event. We are very thankful to the Pittsburgh Japansese Culture Society for coming in to give us a lecture about Sake. We will be learn about the similarities and differences between different sakes and we will have an opportunity to taste 3 different styles of sake. Adda is located at 200 South Highland Ave. (map).